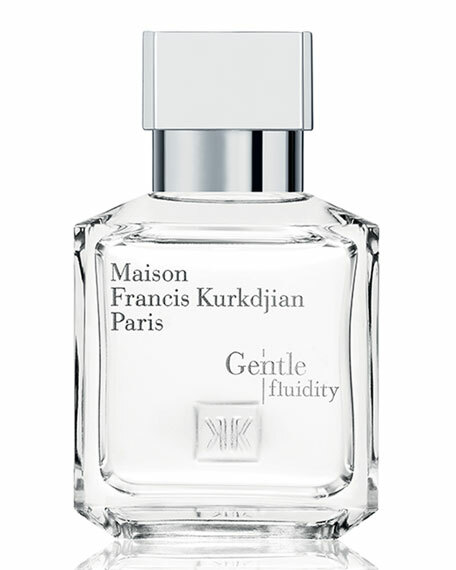 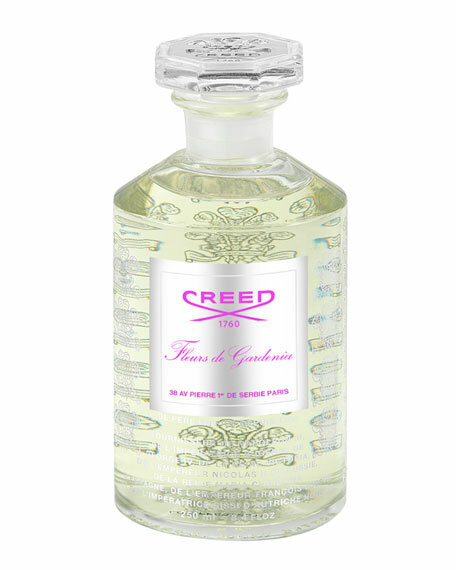 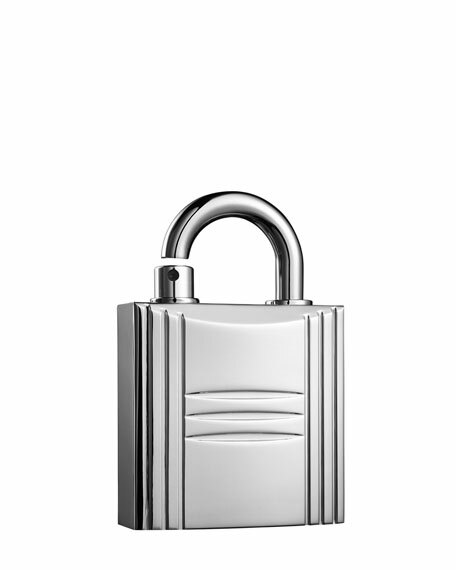 Blur gender boundaries and be unconventionally free with this woody-amber eau de parfum. 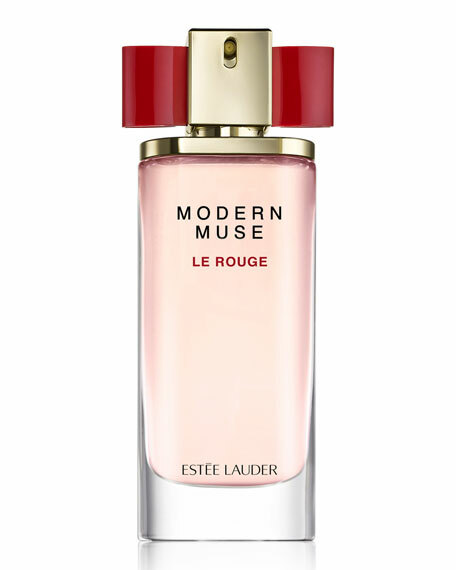 The soft, spicy heat of nutmeg from Indonesia and the vibrant, aromatic notes of juniper berries from Macedonia unfold around the luminous freshness of a musky, woody core. 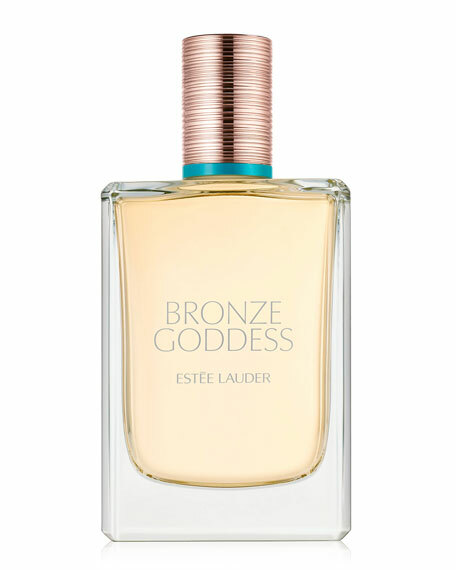 Estee Lauder Bronze Goddess Eau Fraîche, 3.4 oz.